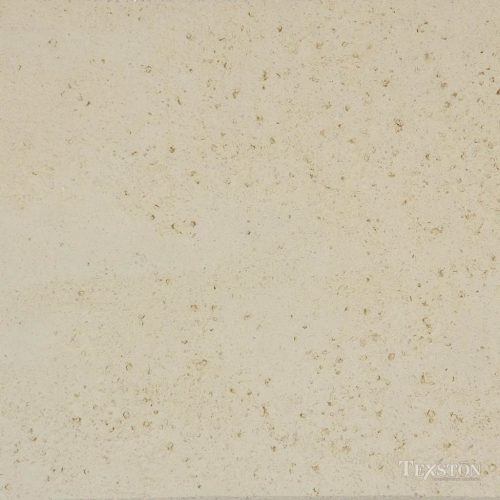 A plaster comprised of limestone-cement and coarse sands and aggregates. 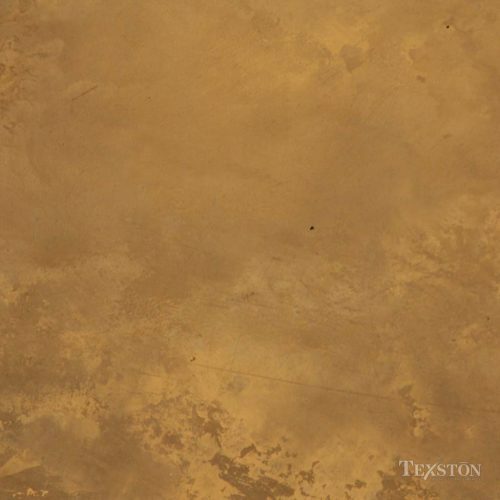 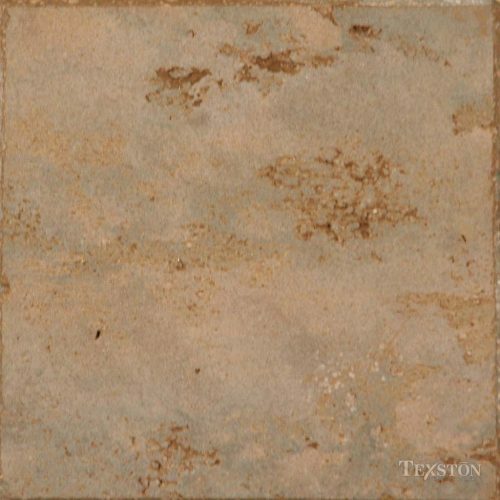 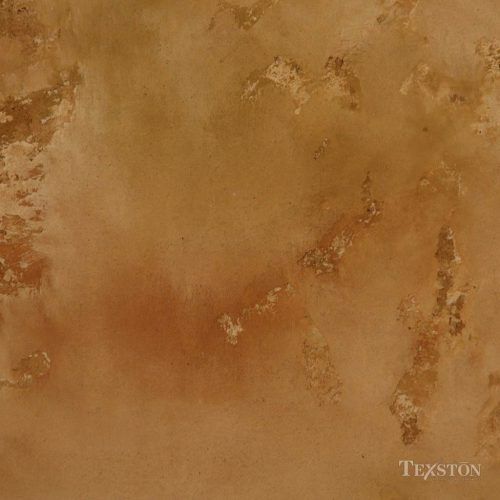 Texston’s proprietary additives and polymers enhance this very traditional “old world product.” The finished look varies vastly, from a sandy texture to a look that emulates honed stone. The sheen can be matte to satin gloss. 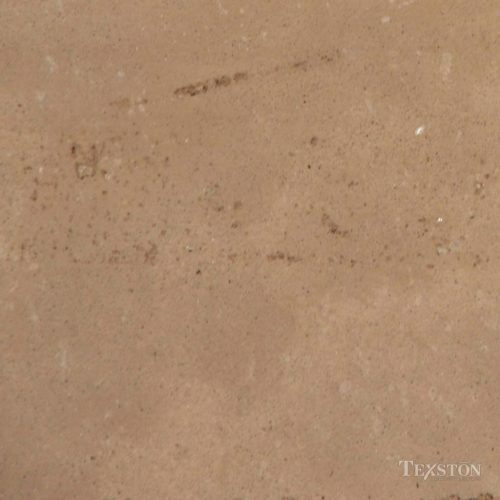 The surface can be left smooth or pitted. 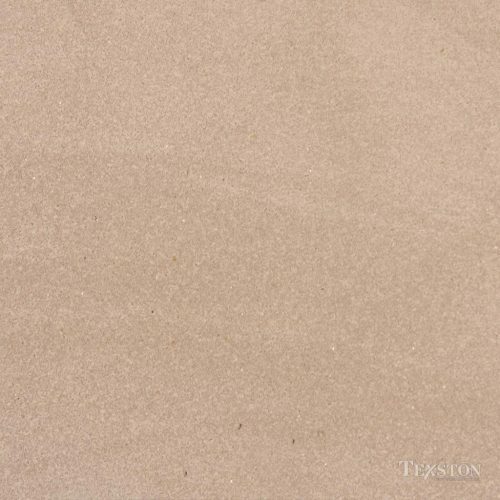 Tuscany can be carved, cast and molded; Tuscany can easily be tinted to a wide variety of colors despite its natural limestone composition. 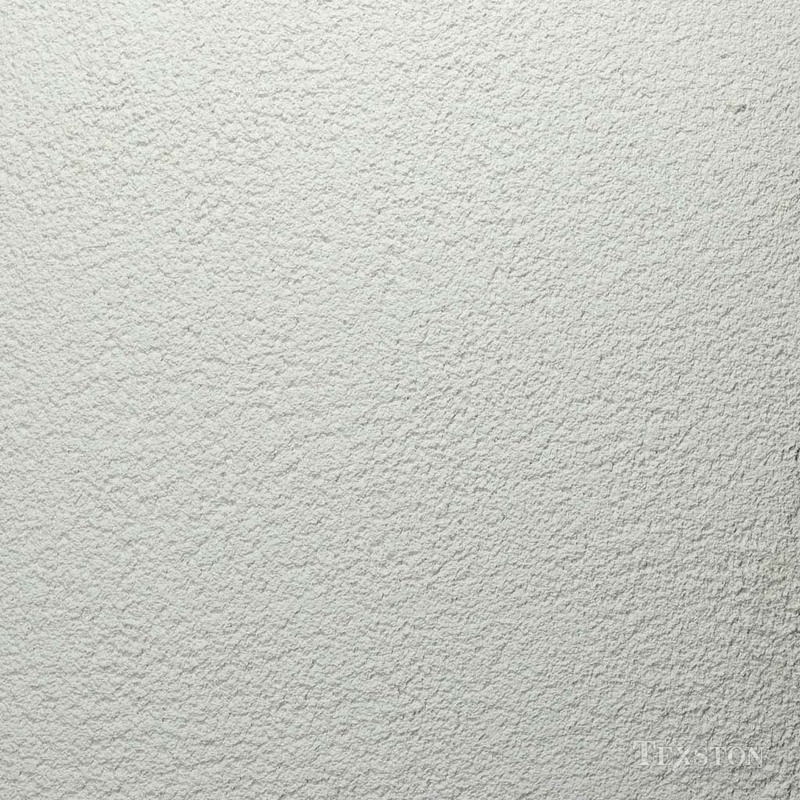 Finished color can range from monochromatic to substantially variegated.